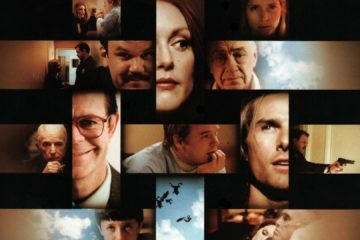 Cast: Jessica Chastain, Idris Elba, Michael Cera, Kevin Costner. 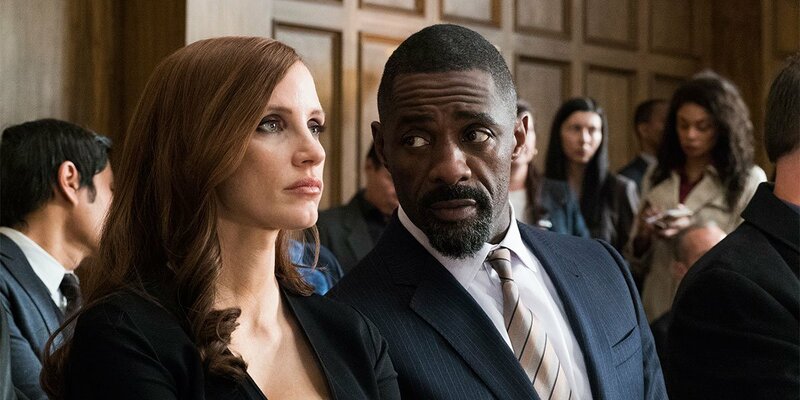 Aaron Sorkin’s directorial debut stars Jessica Chastain and Idris Elba in the true story of Molly Bloom, proprietor of Hollywood’s most exclusive high-stakes poker game for a decade before being shut down by the FBI. French master Agnès Varda collaborates with mysterious street artist JR in this wondrous travelogue, in which the duo travel through small villages in the French countryside and immortalize the faces of those they meet in immense public murals. Cast: Matt Damon, Christoph Waltz, Hong Chau, Kristen Wiig. 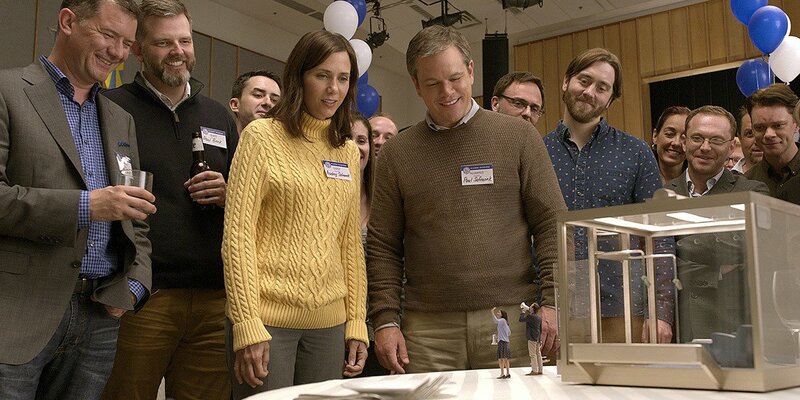 Matt Damon headlines a cast that includes Kristen Wiig, Christoph Waltz, Hong Chau, Laura Dern, Jason Sudeikis, Alec Baldwin, and Neil Patrick Harris in Alexander Payne’s sci-fi social satire about a man who chooses to shrink himself (literally) to simplify his life. 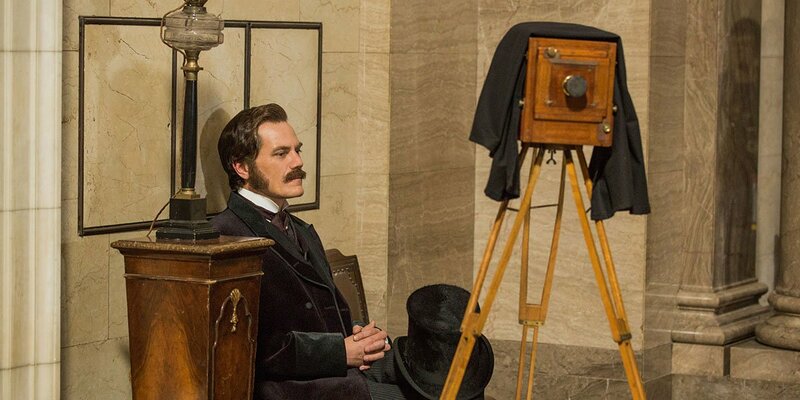 Cast: Benedict Cumberbatch, Michael Shannon, Nicholas Hoult, Tom Holland, Katherine Waterston. Alfonso Gomez-Rejon (Me and Earl and the Dying Girl) directs Benedict Cumberbatch, Michael Shannon, Nicholas Hoult, Tom Holland, and Katherine Waterston in this account of the race for marketable electricity in the United States between Thomas Edison and George Westinghouse. Cast: Charlie Plummer, Steve Buscemi, Chloë Sevigny, Travis Fimmel. 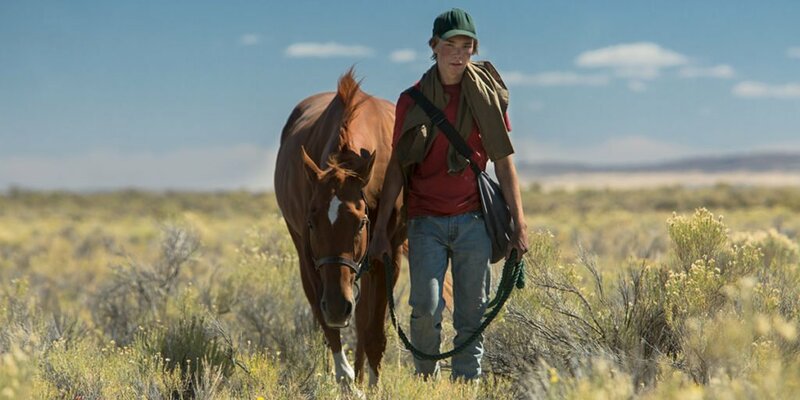 Andrew Haigh (Weekend, 45 Years) directs Steve Buscemi and Chloë Sevigny in this modern-day western, about a 15-year-old lost soul who hooks up with a pair of itinerant horse trainers and develops a powerful bond with a racehorse on its last legs. Cast: Maryana Spivak, Alexey Rozin, Matvey Novikov, Marina Vasilyeva, Andris Keishs, Alexey Fateev. Cast: Vineet Kumar Singh, Zoya Hussain, Ravi Kissan, Jimmy Shergill, Sadhana Singh. A lower-caste boxer struggles to make his mark on the boxing world, in the highly anticipated film from Anurag Kashyap. TIFF 2017: New Images & Clips From Calin Peter Netzer's "Ana, mon amour"